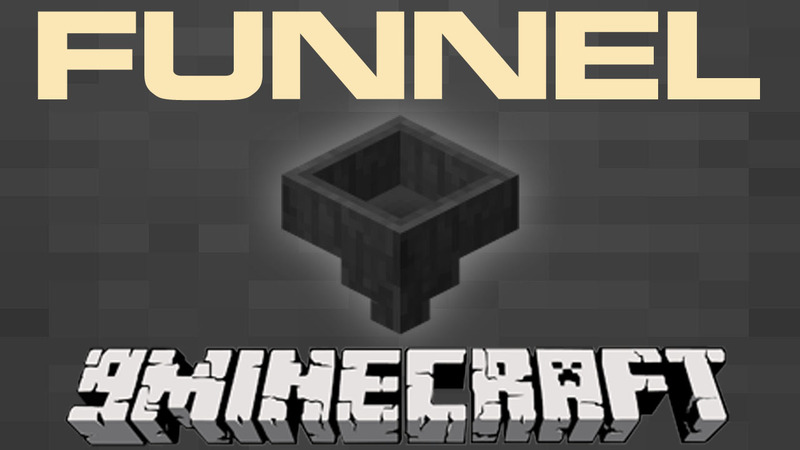 Funnels Mod 1.11.2/1.10.2 is a simple fluid transportation device and in-world interaction. The size, in milibuckets (1 bucket is 1000 milibuckets) of the Funnel. By default, this is 1000 milibuckets. If true, the funnel will pickup fluids directly above it from the world. By default, this is true. If true, the funnel will place the fluid it is holding in the world directly in front of it. By default, this is true.